EL SEGUNDO, Calif., April 4, 2019 /PRNewswire/ — Mattel, Inc. (NASDAQ: MAT) today announced that it plans to release its first quarter 2019 financial results on Thursday, April 25, 2019, at approximately 4:05 p.m. Eastern time. Following this, Mattel will host a conference call and webcast at 5:00 p.m. Eastern time. 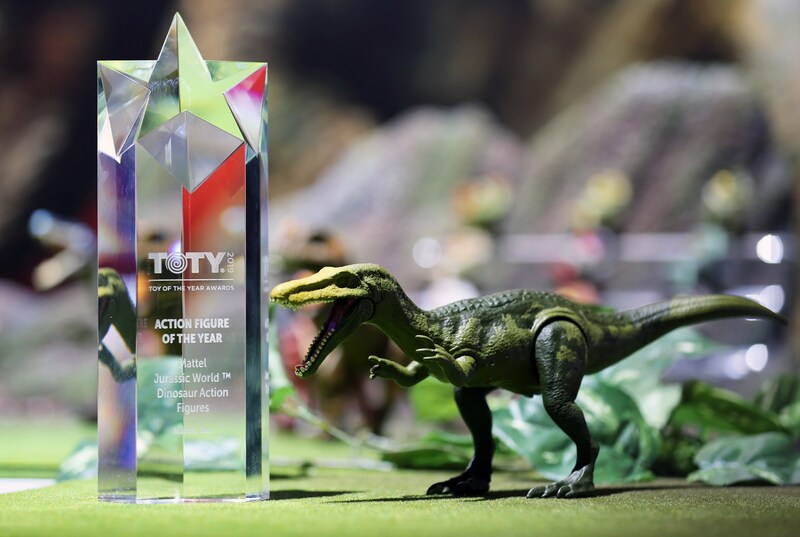 Mattel, Inc. made headlines today as Jurassic World™ Dinosaur action figures received the highly coveted Toy of the Year (T.O.T.Y.) award in the Action Figure category. The conference call will be webcast on Mattel’s Investor Relations website, https://mattel.gcs-web.com/. To listen to the live call, log on to the website at least 10 minutes early to register, download and install any necessary audio software. An archive of the webcast will be available on the Company’s website for 90 days and may be accessed beginning approximately two hours after the completion of the live call. A telephonic replay of the call will be available beginning at 8:30 p.m. Eastern time the evening of the call until Thursday, May 2, 2019, and may be accessed by dialing +1-404-537-3406. The passcode is 8098234. Waffle Mafia Podcast Episode 32 - TRI-KLOPS!! Survive the Pass & Defeat the Endless to Earn Glory in Endless Pass - Available Now!